Thank you for visiting TASHKOO site. This is our intention to provide you with all details and specifications of our offered systems, solutions and services. 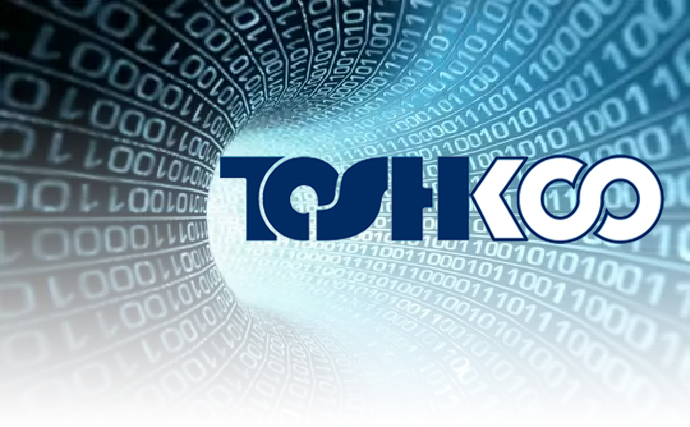 We hope that by providing this information, You find TASHKOO a reliable supplier for your inquiries. We have many years of successful experiences to supply our customers with the most cost effective solutions based on latest technology products from the world leading manufacturers. TASHKOO is experienced in providing complete solutions for complex requirements. We support our customers with a full range of training, consulting and implementation services provided from Centres of Excellence in Europe also partners with leading players in global business to implement high quality installations in any location. TASHKOO key personnel have more than 20 years of experience in turn-key projects involving telecommunications, fire and security systems. It would be a pleasure for us to offer our best technical and commercial solutions for your inquiries. UK Registered Company. All Rights Reserved.